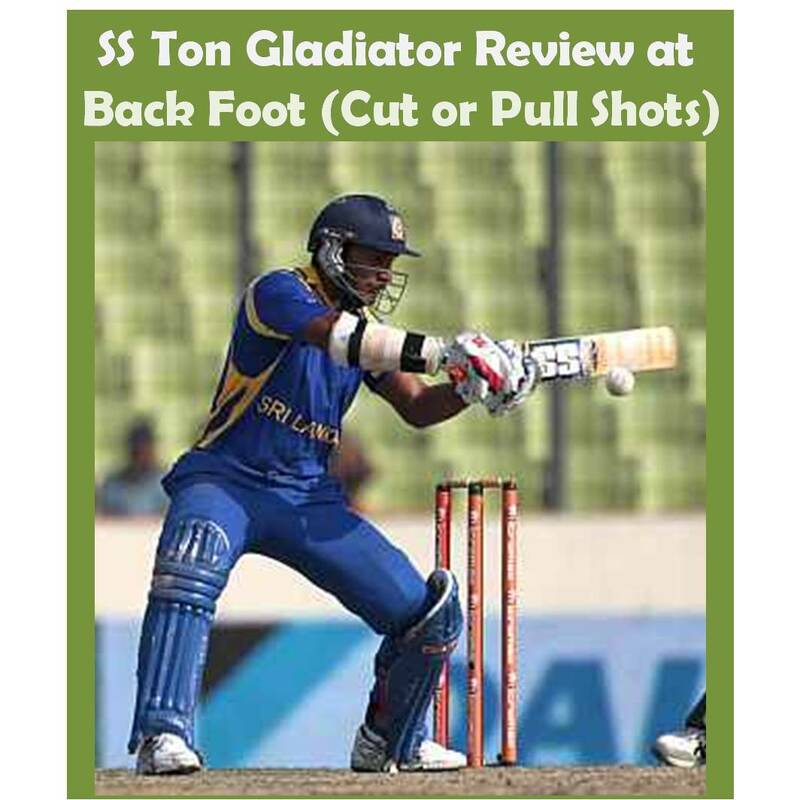 Review of SS Ton Gladiator Cricket Bat | Khelmart.org | It's all about Sports. 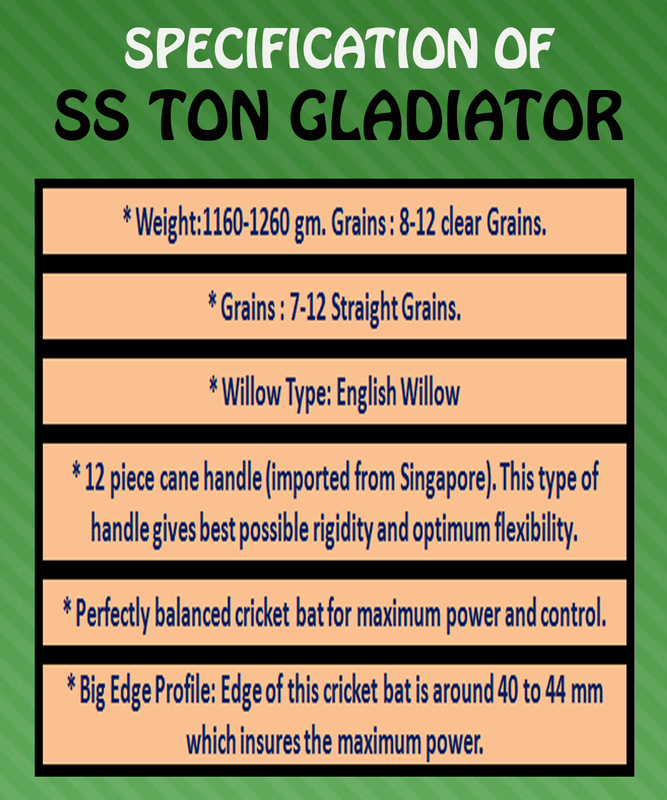 Gladiator is top line cricket bat in SS range. 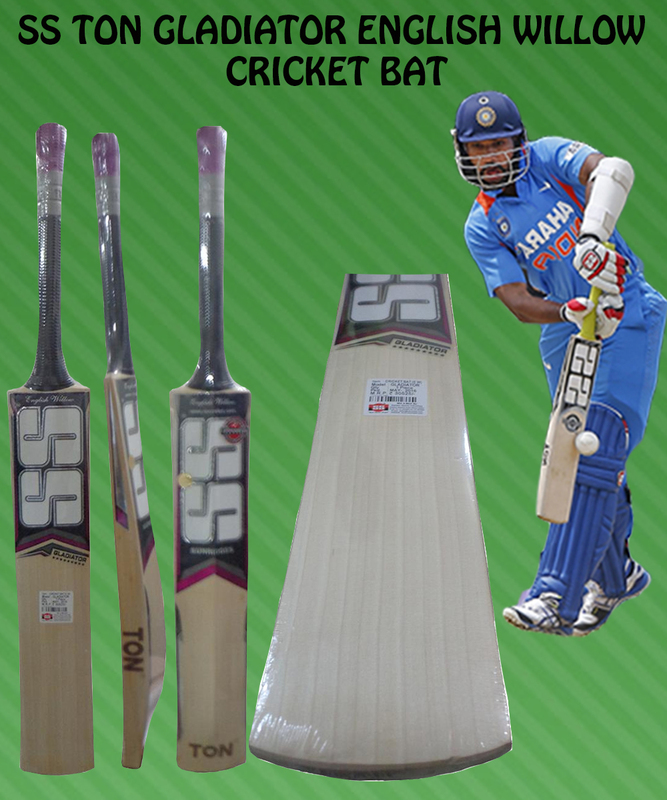 It is made from Top grade or players grade English willow cleft. Bat sweet spot and its balance are kept as mid to Low which insures the better swing and momentum of bat during big hits. Spine of this bat is traditionally designed and developed for maximum power and control. Developed with low to mid sweet spot position. Perfectly balanced cricket bat for maximum power and control. Made from players grade English Willow Cleft. 7 to 12 straight grains with embossed like grains profile. which insures the maximum power. deliver maximum directly bal control to player. gravity of the bat which promotes greater swing weight and power distribution. Due to bat balance and its pickup, player will get added advantage to make drive shots. We found that Bat swing weight helps in placing the drive shots at long On and Long Off side. It gives perfect store and release of power during front foot drives. can easily place the square drive shots with accuracy. place cut and pull shots. 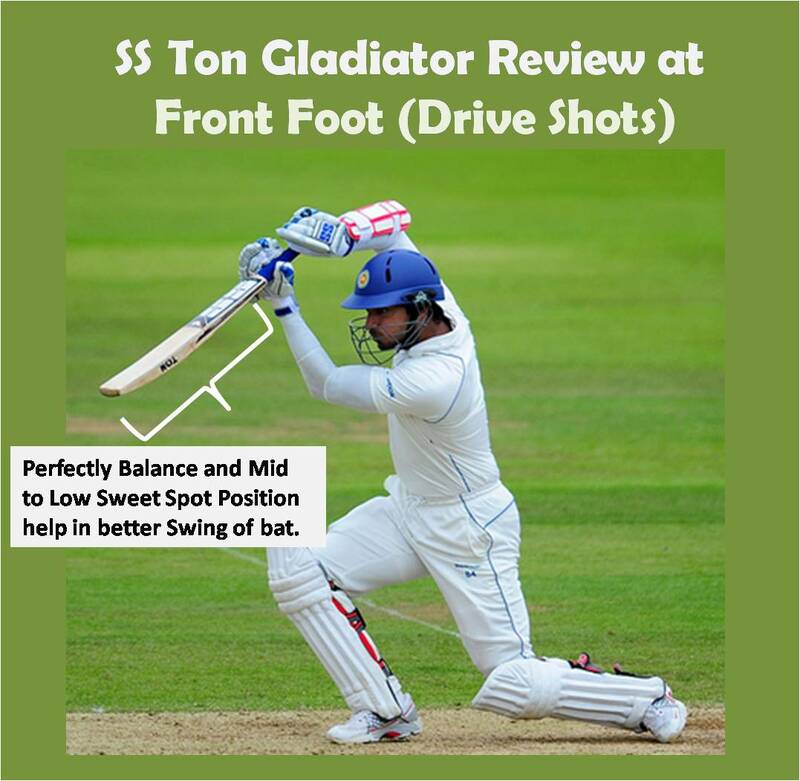 This entry was posted in Cricket and tagged Images of Review of SS Ton Gladiator Cricket Bat, Review of SS Ton Gladiator Cricket Bat, Specification of Review of SS Ton Gladiator Cricket Bat. Bookmark the permalink.